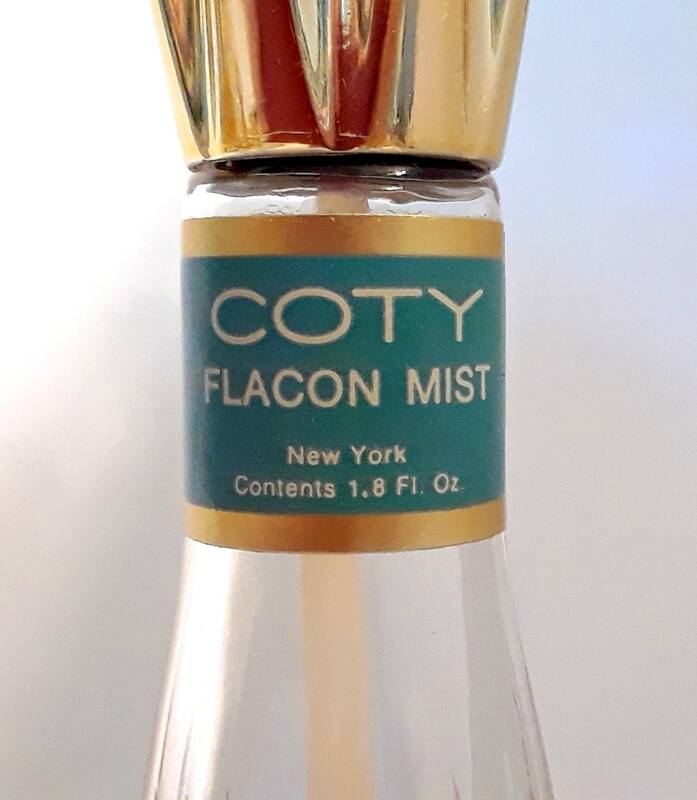 Vintage 1960s Paris by Coty 1.8 oz Parfum Spray Flacon Mist. 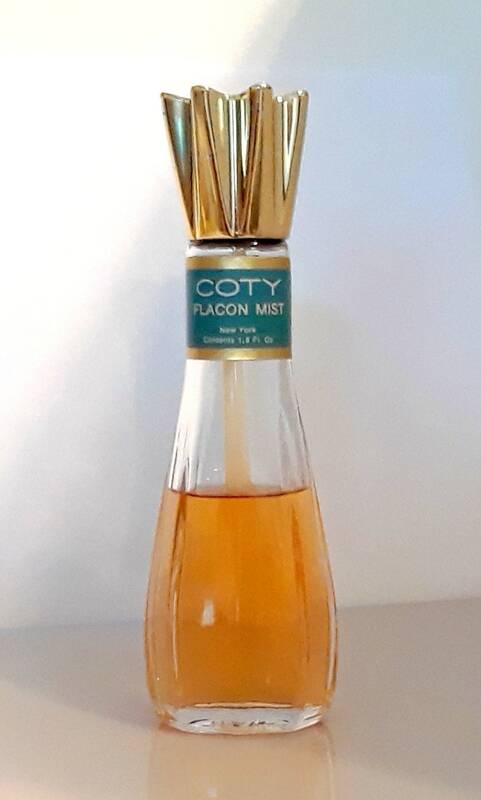 The bottle is about 65% full - please see photo for actual fill level. The perfume is old but I just tested it and it still smells good and is wearable! 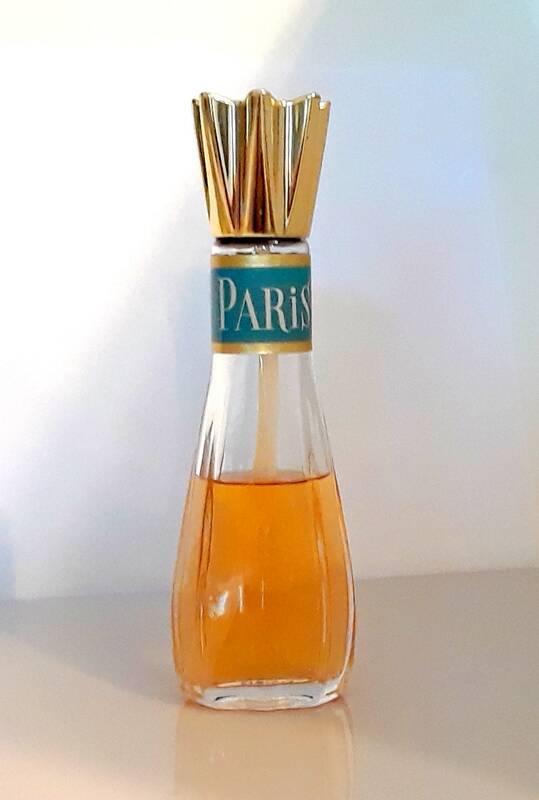 Paris by Coty was launched in 1921, named after the famous city, and introduced to the USA in 1922. 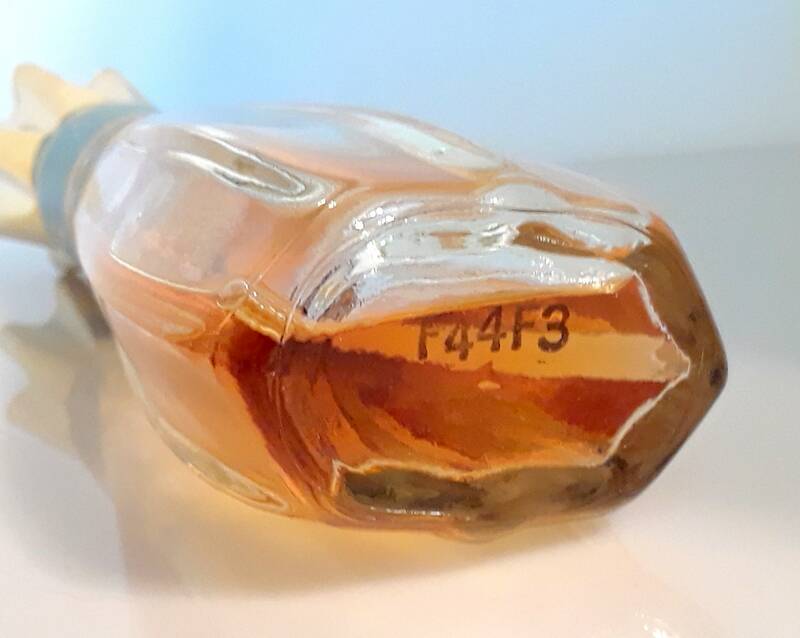 It was created by perfumer Vincent Roubert, and was a floral perfume inspired by the successful Quelques Fleurs by Houbigant. It was classified as an aldehydic floral fragrance for women with a lovely lilac-rose-hyacinth bouquet accented with a carnation undertone. 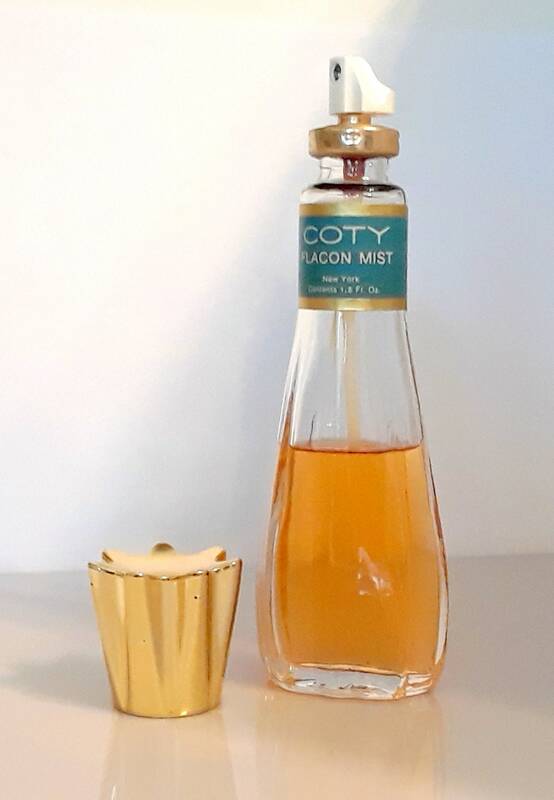 The perfume is described as heavy fruity, honey, spicy, with a cherry-vanilla sweetness, with balsamic nuances with waxy, rosy, floral, powdery, musky, animalic notes in the dry down. 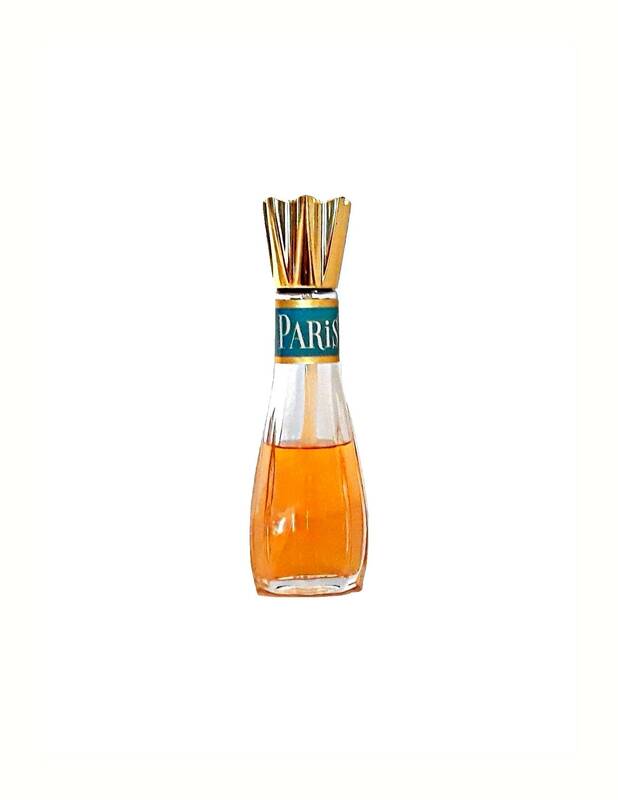 Paris was discontinued around 1968.